Recruting Now – Workshop launching August 17. 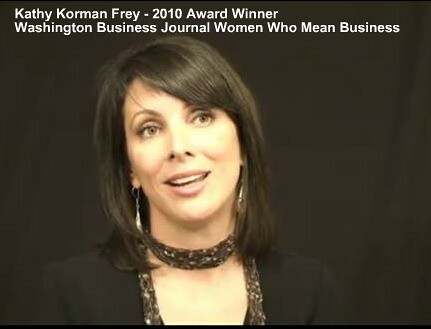 WHAT: Mentoring and role models are the number one success factor for women. The absence of them is why many women are at the balance breaking point. Learn to build mentoring networks in these sessions. WHEN: Three 1-hours summer session August 17, August 21, and August 27 at 12 noon EST. Our Guarantee: You will leave the class sessions with a mentor, as well as increased knowledge around how to start and maintain supportive, mentoring relationships that benefit your career. Students of the Virtual Mentoring Class may also be interested in Women’s Entrepreneurial Leadership Workshop and “Getting to 5” on quantitatively increasing your work-life balance.